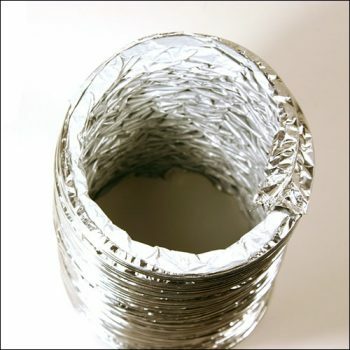 There were 16,800 dryer vent fires last year! Prevent this from happening to your home by having our technicians do a thorough sweep of your vent for safety and optimal effectiveness. Our diagnostic tools can detect and solve issues before they cause you a problem.